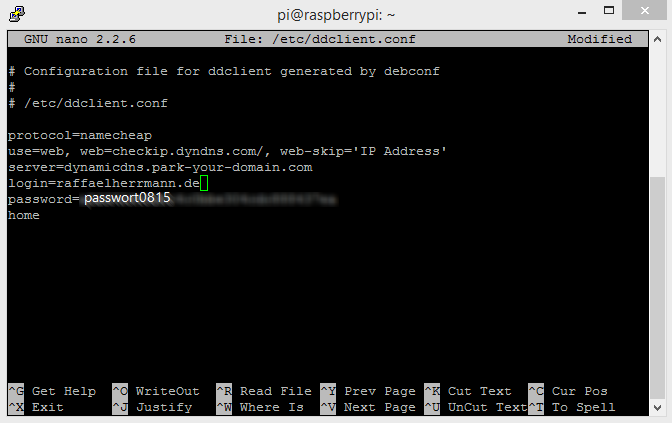 Today, I want to show you an application for Linux, which at least in my eyes, is very helpful for you daily work. 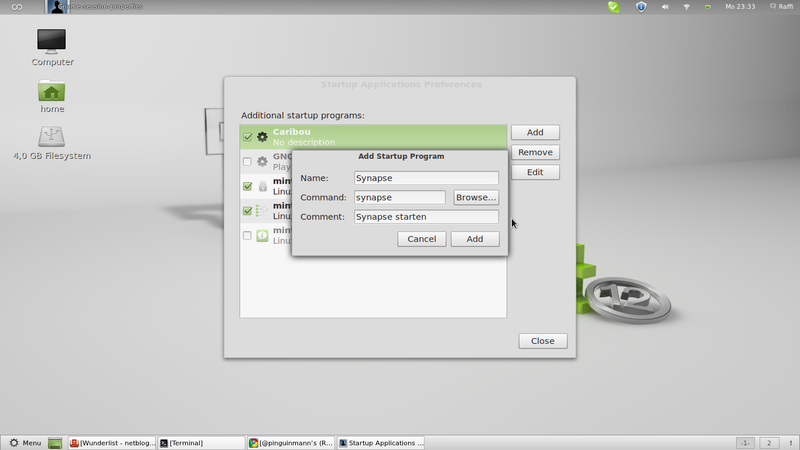 It is called Synapse and is an application launcher for Linux. By using a specified key combination, by default ctrl+spacebar, you can open a smart-looking input mask. In this input mask you can enter not only the names of applications you want to start, but just about everything you can think of. When typing, Synapse scans your files in real-time and shows you all possible results. If you enter for example the first letters of a songname, so Synapse suggests you to either open the song in a media player, queue it up on the media player or to open the folder which contains the song. Also every text you put into the search mask, can be used as query to Google. Programs may also be started. As you’ll have noticed, there are a lot of things you can do with Synapse. After you’ve installed Synapse, it may be advisable to put it on to the startup list. If you are unsure what you should enter into the startup dialog, look at the screenshot below. Enter a song title of song which is saved on your hard drive and Synapse will you detailed search results by pressing the arrow-down button. By pressing the tab-key you can choose between the possible actions. Search only for folders (by clicking the right-arrow-key). 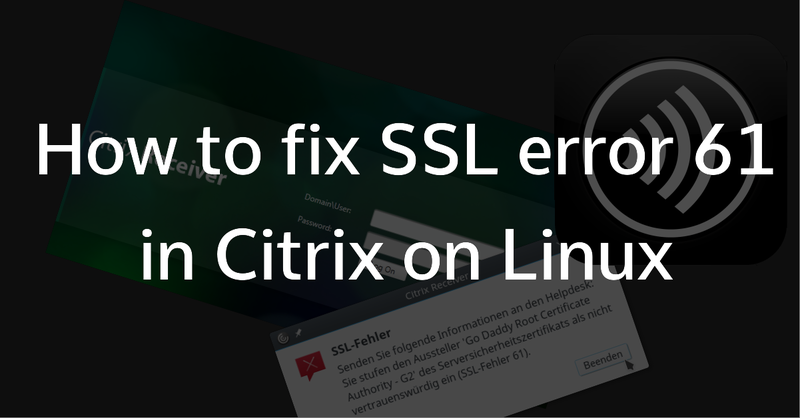 1 How to repair the seach functionality on top of linux mint start menu ? 3 My problem whas original, afther install a application i can not find how to start this application.